Learn how IT resources are deployed at the Edge of the network where the data is being created to ensure high resiliency, low latency, and optimal reliability. 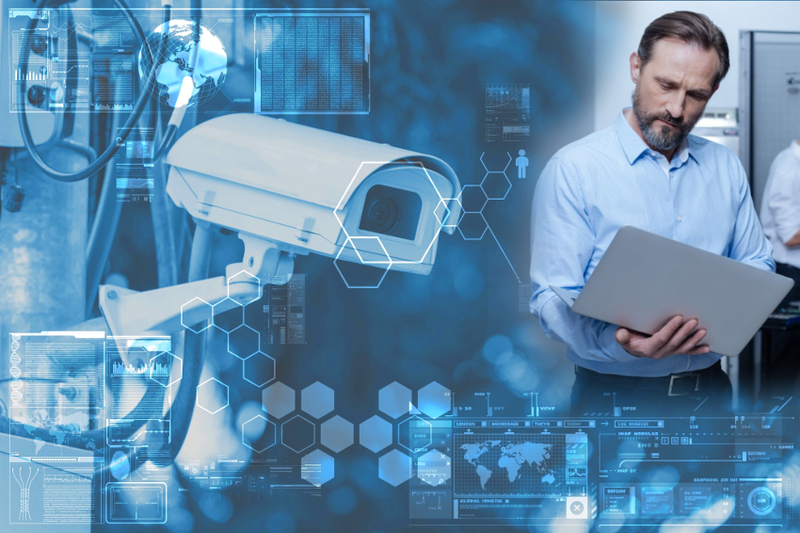 Examine scenarios for integrating Edge monitoring and security components into existing security systems. Discover how to overcome common security challenges and successfully navigate these new installation environments and conditions when moving to the Edge. Review a migration plan for critical infrastructure components required to support Edge deployments – including climate control, power distribution, and physical security. The Edge is extending IT into challenging locations that can be just about anywhere, deploying to spaces that will not have multiple layers of security and access control. What are the options for securing these installations in spaces that lack typical yet essential facility infrastructure components? And while small in size, Edge installations should also provide maximum efficiencies to support corporate green Initiatives. Join us to learn about best practices and solutions available to ensure a safe, stable, efficient, and secure Edge installation, with a focus on security and safety. 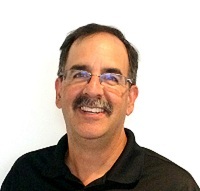 Herb Villa is Senior Systems Consultant, Data Center Solutions, Rittal North America LLC. Rittal is the world’s largest enclosure manufacturer and a leader in competent thermal management of electrical, electronic and IT equipment. With a background in mechanical engineering, Herb has more than 20 years of experience in the IT market, having been involved in all aspects of data center and system design, installation and operations. Herb has also benefited from multiple vantage points – data center operator, manufacturer, systems integrator and corporate trainer. This experience has been used to provide training to end users and engineers/consultants in a variety of forums including conferences, on-site and on-line. Herb has put this knowledge to work for a variety of clients including Fortune 500, financial services, education, government and content and entertainment organizations.